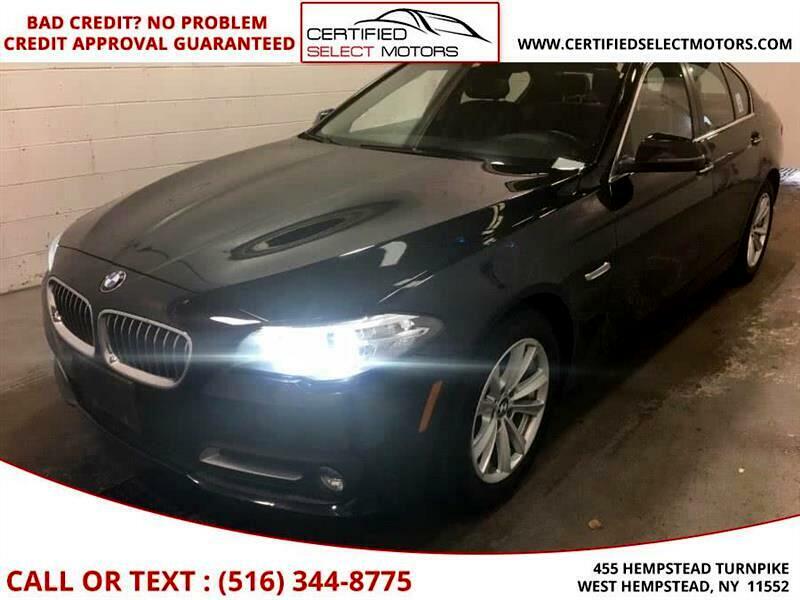 Used 2016 BMW 5-Series 528i xDrive for Sale in Great Neck, Queens, Bron NY 11024 Superior Motorcars Inc.
BACK-UP CAMERA HEATED SEATS - DRIVER AND PASSENGER,NAVIGATION W/ HARD DRIVE BLUETOOTH CONNECTIVITY LEATHER POWER MOONROOF DRIVE TRAIN - ALL WHEEL MEMORY SEAT SATELLITE RADIO SIRIUS HD RADIO NAVIGATION SYSTEM,VOICE COMMAND/ RECOGNITION 5 PASSENGER DUAL AIR BAGS RF SIDE AIRBAG AIRBAG FRONT LEFT FOG LIGHTS, S AIRBAG LEFT FRONT YES YES AIRBAG FRONT LEFT YES YES LEFT CURTAIN AIRBAG SEAT - POWER DRIVER AND PASSENGER AIRBAG FRONT RIGHT,LF SIDE AIRBAG,TILT WHEEL AIRBAG FRONT RIGHT YES YES, MP3 CAPABILITY, AM/FM/CD POWER LOCKS TRACTION CONTROL CD IN DASH POWER MIRRORS USB INPUT CRUISE CONTROL POWER STEERING WARRANTY BOOK CURTAIN AIRBAG R YES POWER WINDOWS, DUAL - AC RAIN SENSORED WINDSHIELD COLD WEATHER PACKAGE PARK DISTANCE CONTROL PARK DISTANCE CONTROL PLUS PREMIUM PACKAGE COMFORT ACCESS PACKAGE WOOD TRIM PACKAGE. Visit Superior Motorcars Inc. to see more pictures of this vehicle or call us at 516-996-7107 today to schedule your test drive. Superior Motor Cars is the Home to the Finest Luxury Vehicles. Financing available. Rates as low as 1.99%. All credits welcome, all trade-ins accepted. Price excludes tax, tags, registration, inspection. Additional fees may apply. Financing available. Extended warranties available. All vehicles come with a limited warranty with options of CPO extension. Ad must be presented at the time of purchase. Prices are subject to change based on fluctuation of market & auction values. $0 down available. Financing subject to primary lender approval. Visit us at 699 Middle Neck Rd Great Neck NY 11023 or call our Sales Hotline (516)996-7107. Appointments Recommended! Message: Thought you might be interested in this 2016 BMW 5-Series. Visit Superior Motorcars Inc. to see more pictures of this vehicle or call us at 516-996-7107 today to schedule your test drive. Superior Motor Cars is the Home to the Finest Luxury Vehicles. Financing available. Rates as low as 1.99%. All credits welcome, all trade-ins accepted. Price excludes tax, tags, registration, inspection. Additional fees may apply. Financing available. Extended warranties available. All vehicles come with a limited warranty with options of CPO extension. Ad must be presented at the time of purchase. Prices are subject to change based on fluctuation of market & auction values. $0 down available. Financing subject to primary lender approval. Visit us at 453 Hempstead Tpke West Hempstead NY 11552 or call our Sales Hotline (516)996-7107. Appointments Recommended!